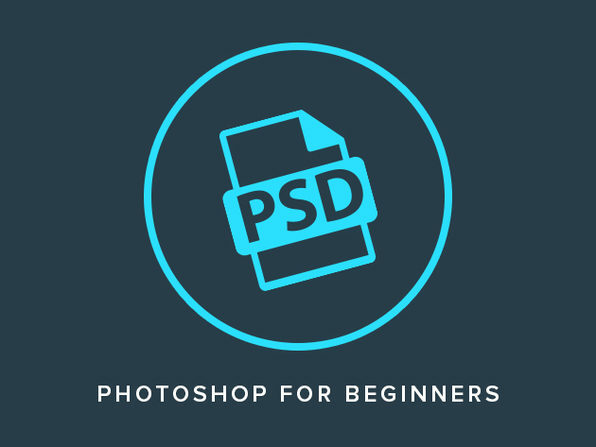 Dive into the wild world of Photoshop with this beginner’s course. 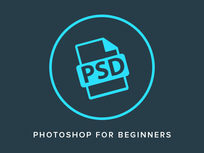 Learn to navigate the Photoshop interface, then move on to mastering techniques crucial to any designer’s repertoire. From creating simple image effects to modifying text every which way, you’ll build a solid design foundation that will serve you long after this course ends. Master essential tools: customized brushes, crop tool, etc. Howard is an Adobe Community Professional and online educator providing content for Adobe Photoshop and Lightroom. His Photoshop tutorials have been recognized by schools around the United States, numerous design blogs around the Internet, and by Adobe itself. Howard's work can also be seen on YouTube and through Adobe's education portals. For more details on the course and instructor, click here. Bring your Photoshop journey to the next level with this detailed course on advanced techniques. 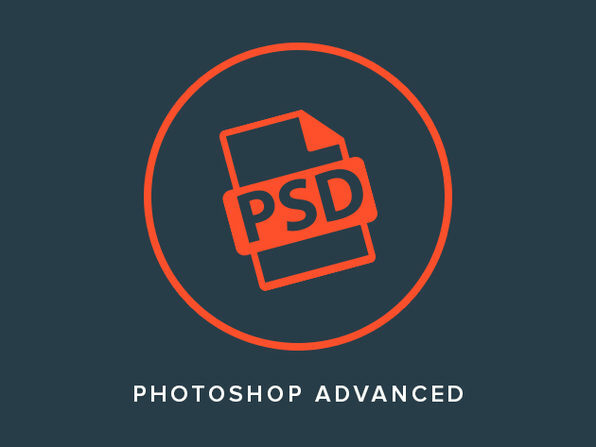 Whether turning a photo into a sketch or reducing camera shake blur, you’ll build upon your existing Photoshop knowledge and be well on your way towards becoming a full-fledged design expert. Perform various photo edits: time lapse, photographic fireworks, etc.